I am snowed into the hotel that I work in for the next couple of days so I thought it was the perfect chance to catch up on a few blog posts. Something that I have started to take seriously in the past year is looking after my skin. 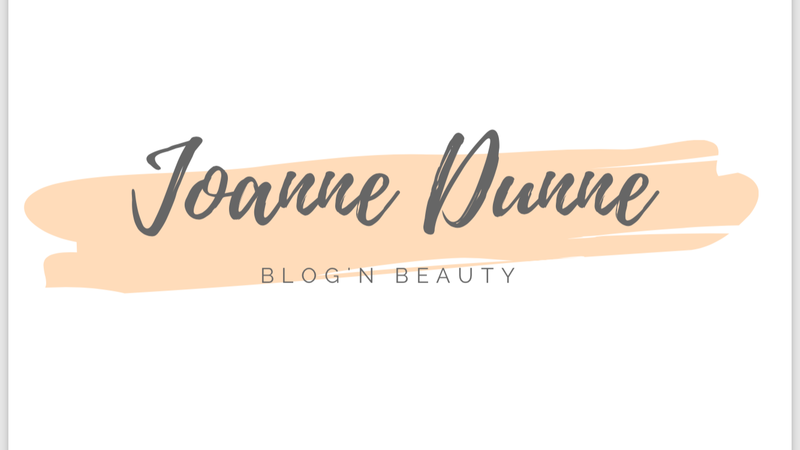 I always did little bits and bobs but I never really took it seriously until I began to work in the beauty industry and found out so much about the importance of looking after your skin. Did you know that your skin ages from the age of 25?? First up, my cleanser.. The Image Vital C hydrating facial cleanser. I love the smell of this cleanser and the feel of it on my skin. It is a light cream consistency and leaves my skin feeling really fresh. I can’t remember how much it was but I picked mine up in The Wexford skin clinic. You can find their website Here. After I have removed the Image cleanser I move onto my second cleanser. The Elemis Pro collagen cleansing balm. This is an anti ageing cleanser that I feel really nourishes my skin. I use this cleanser on the exact same areas as I do my first cleanser and almost in the same way. This cleanser is a balm, you can take a small amount out of the tube and it will then melt down into an oil on your hand and then apply it to the areas you want. I apply the cleanser to the areas I want and then massage it into these areas while it melts into my skin. I love this cleanser, it leaves my skin feeling clean and nourished. My cheeks are sensitive and I love products that nourish the skin. Sometimes I leave this cleanser on my skin overnight and my skin feels so soft in the morning. You don’t have to do this, its just something that I like to do every now and then to give my skin a little boost. I got this cleansing balm in a kit for €50. (the clang balm alone retails for €51.50, so I grabbed that kit with both hands!) A full size toner and bliss capsules were also in the kit and I picked up mine in the Cocoon Spa in The Amber Springs in Gorey. You can find their Facebook page . After I have removed my second cleanser, I tone to my skin. I use to use a different toner but I have recently changed to the Elemis Soothing Apricot Toner. As I mentioned above I picked up an Elemis kit in the Cocoon Spa in the Amber Springs Hotel and this was the toner that was in the kit. If I’m being perfectly honest I only got the kit because I wanted the Cleansing balm but I actually fell in love with this toner. It smells soooo good. This toner comes with a little spritzer spray thing on the top (you all know what I mean) so when I am toning my skin I literally sprits a couple of sprays on my skin and thats it. I know for a fact that I apply too much but because I love the smell I can’t help myself. I apply this over my makeup sometimes too, when I need a little refreshing boost. After toning, I apply my Environ Skin Essenti A Avst Gel. Next I move onto applying my eye cream. The eye cream I use is the Yonka Photo Eye Contour. This eye cream focuses on dark circles and puffiness. I don’t suffer from puffiness but unfortunately I do suffer with dark circles under my eyes so this is the eye cream for me. I apply a tiny amount to my ring fingers and pat it just above my cheek bones and on my brow bone. This eye cream is anti ageing and I am a little obsessive so I also apply this eye cream between my eyebrows (I have a stupid frown line there!) and also on the corners of my cheeks, just above my lips. This cream smells of Rosemary, I like the smell but Im not in love with it. I think you either like the smell of Rosemary or you don’t but I am on the fence bout it. ha! The cream really works to thats why I keep using it. I picked this cream in the Cocoon Spa in the Amber Springs Hotel for €39. Last but not least, I apply my moisturiser, The Image Prevention + daily matte moisturiser. Personally I don’t like if my skin is really shinny. I do like to have a glow but I don’t want to look like the sweat is pouring off me. This moisturiser drys matte and has an SPF too meaning it protects you from the sun and thats why I like it. I apply this moisturiser the exact same way I apply both my cleansers, in small pea size amounts on different areas of my face and neck. I again love them smell of this, I like soft smells ha, random fact! I don’t like anything to strong. I picked men up in the Wexford Skin Clinic. Few! So thats my morning routine. I would have dry and sensitive skin and I like how these products are on my skin. Stay tuned for my nighttime routine!